Next iOS 12 Official Update is Here!! Should You UPDATE ?? 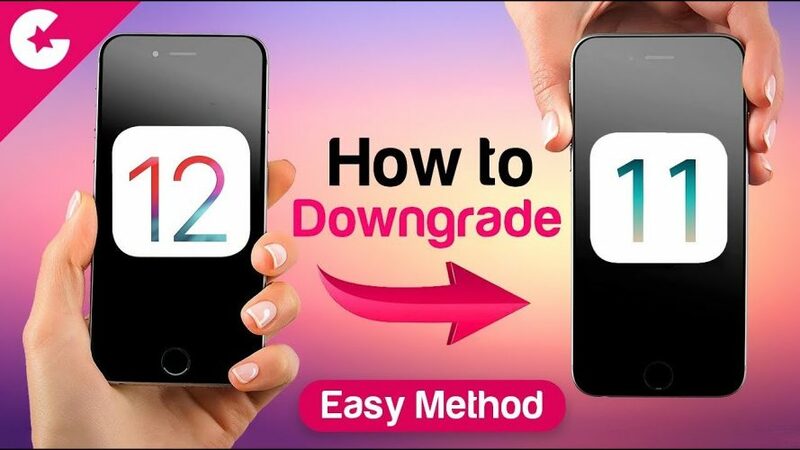 How To Downgrade iOS 12 To iOS 11 – Easy Way!! iOS 12 was released couple of Days back and is considered as by far the best and fastest iOS version. But Today in this video we will show you simple Tutorial in case for any reason you want to go back to iOS 11. Once Done, Open iTunes and Connect your iPhone to the computer. Select the IPSW file which you have downloaded in the Step 1. It will show you the message that it will delete all the data on your phone. iTunes will verify and extract the firmware and Start the Downgrading process. The whole process will take approx. 10-15 minutes. Enjoy you are back to iOS 11. Note:- This process will wipe everything from your phone. So proceed further on your own Risk! And also this method will only work till the time Apple is signing the iOS 11.4.1. If you like this Video Please 🔔 Subscribe , Like & Comment! Stay tuned guys for more videos like this. If you have any questions or queries drop them in comments section below.